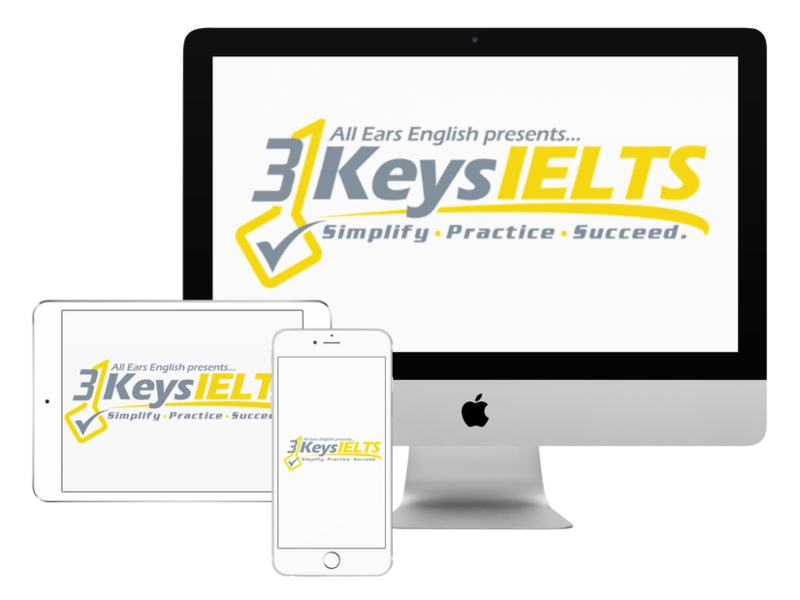 In this lesson, you learn words and phrases connected to the IELTS topic of advertising. Using this vocabulary on test day will definitely impress the examiner in Speaking Part 3! On our YouTube channel, I’ve provided a lot of lessons geared toward informal vocabulary. For many students, informal slang and idioms are harder to learn than academic, formal vocabulary. This is due to the fact that so-called high-level vocabulary can be found in textbooks, and there are countless lists and resources to help you learn these words. However, the ‘academic vocabulary’ is not always what native speakers would use, so you would still not sound natural, and the words used may be inappropriate, lowering your score. Therefore, today, I want to give you a list of high-level words and phrases that I would actually use for the common IELTS topic of advertising. Catchy jingle– The cute/cool song that is in all the ads for a certain product/brand/service. Slogan– The short phrase or sentence that is in all the ads for a certain product/brand/service. Drowning in ads– As in, “My news feed is drowning in ads lately.” This means there are too many ads. Flooded with spam– As in, “My inbox is flooded with spam.” This means there is too much junk mail in your email. As I noted earlier, practice using this vocabulary to describe advertising on the street, online and in other media. Try to describe advertising in your own country/city, as well as in the place you are currently living.